Have You Reviewed Us On Google? Your Reviews Help Our Local Business! As a local yarn shop, we thrive off of our customers' reviews. When you search for A Piece Of Ewe on Google, what's one of the first things that pop up? Reviews. 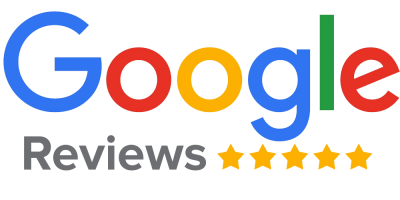 While We have a handful of great reviews on our Facebook page, we'd love for our customers to share their experiences with others via Google Reviews. We've created our very own link to help you easily access our reviews and write one of your own. We'd truly appreciate it if you reviewed us! We wouldn't be A Piece Of Ewe without ewe, our amazing customers.